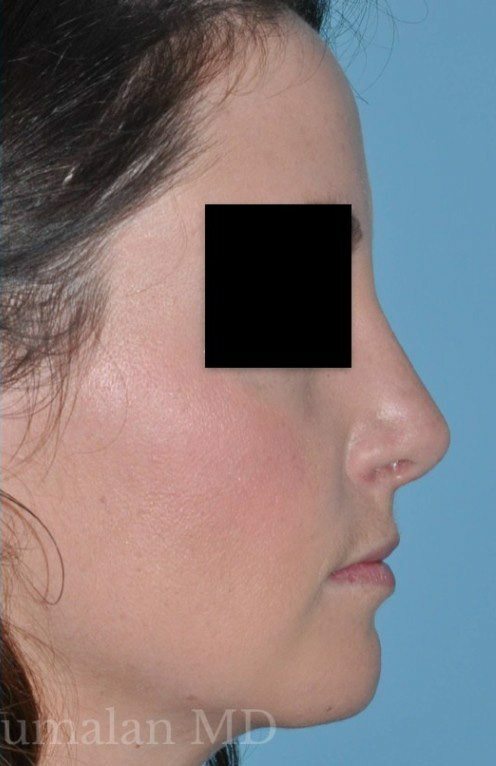 Revision rhinoplasty is a very complex procedure that requires taste and judgement. 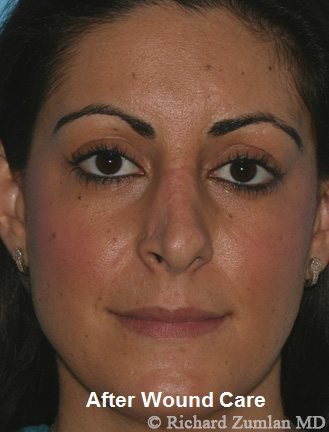 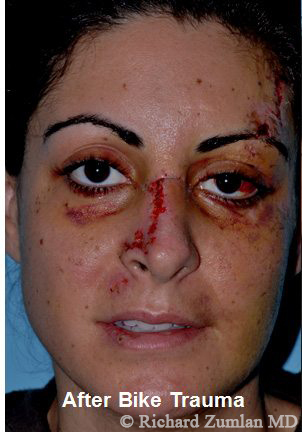 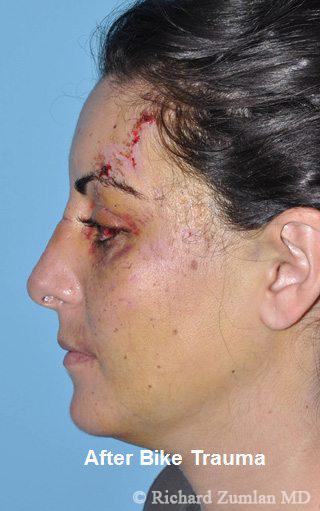 Dr. Zoumalan does not take all revision rhinoplasties. 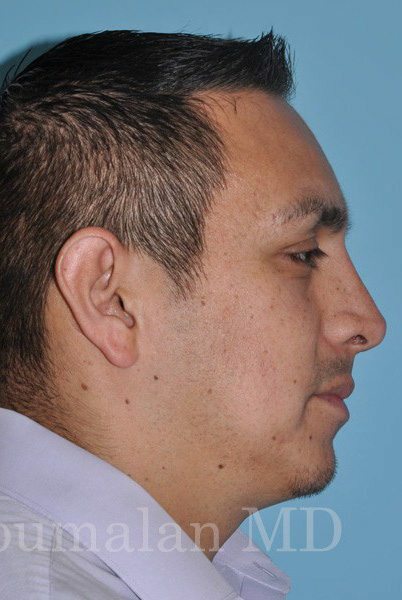 You must first send in photos as well as a description of your history and what you are looking to have accomplished. 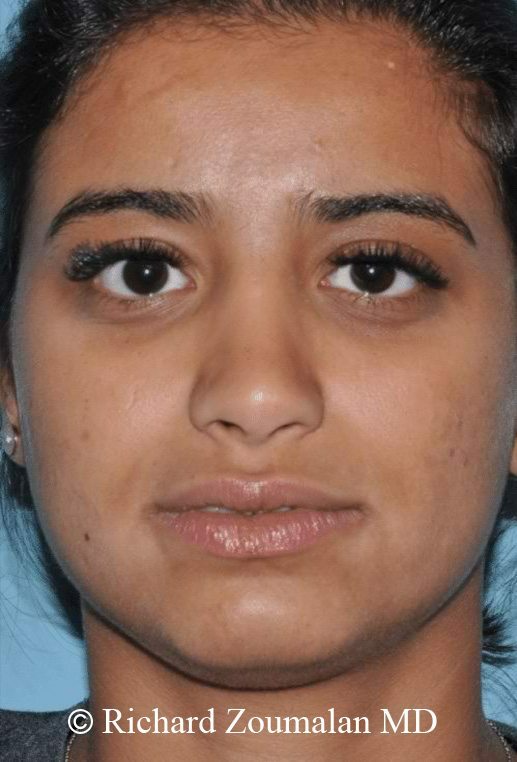 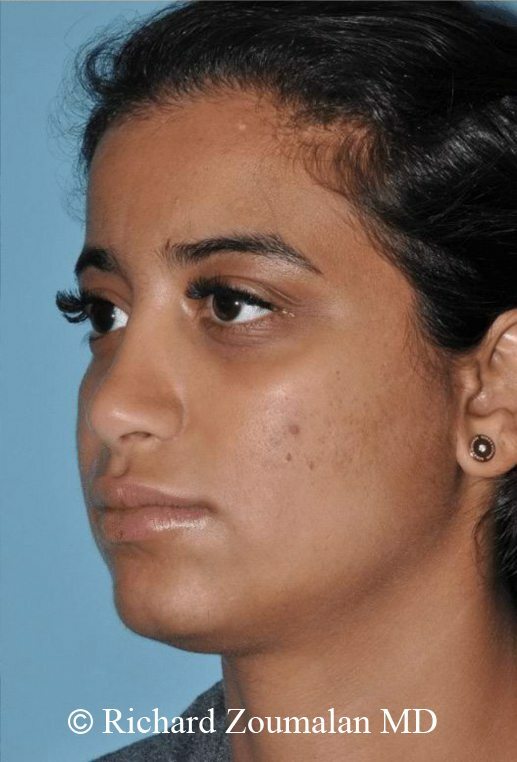 Dr. Zoumalan’s office will then let you know if Dr. Zoumalan will take the case or not. 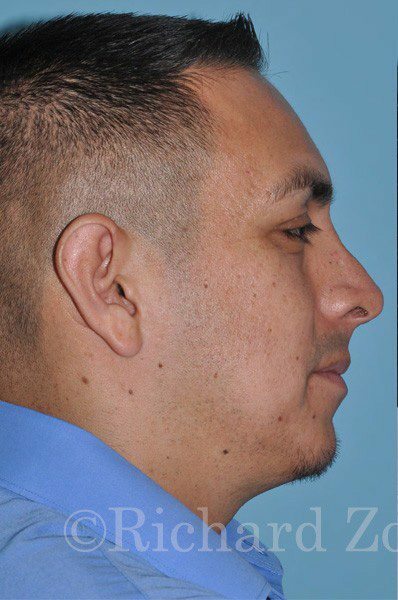 He only operates on revisions that he feel like he can reliably significantly improve. 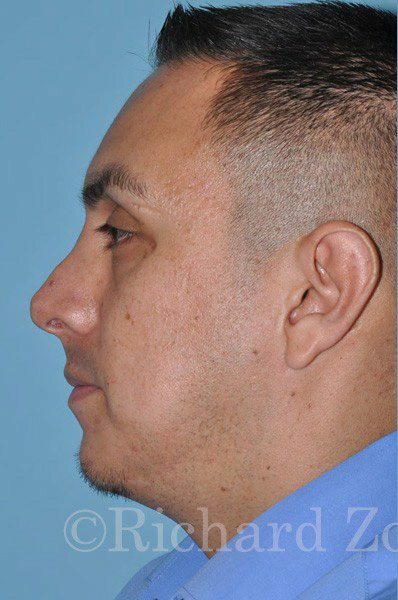 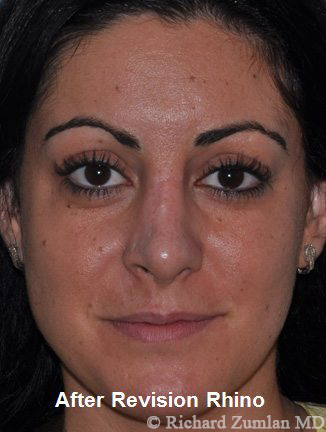 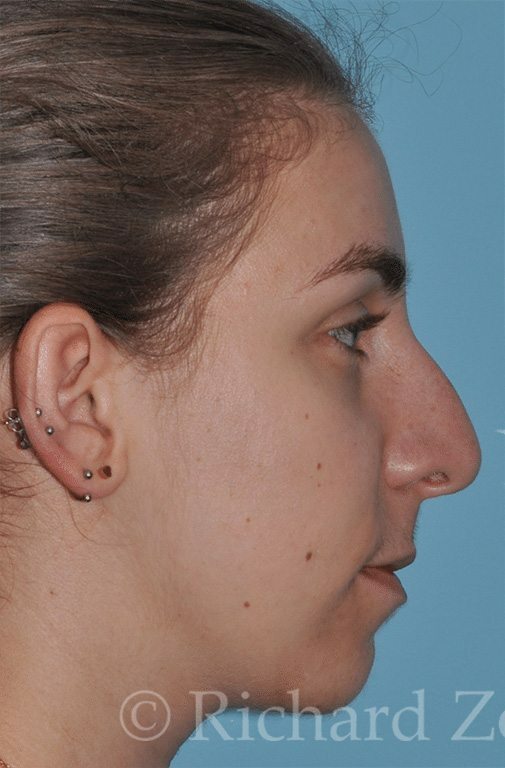 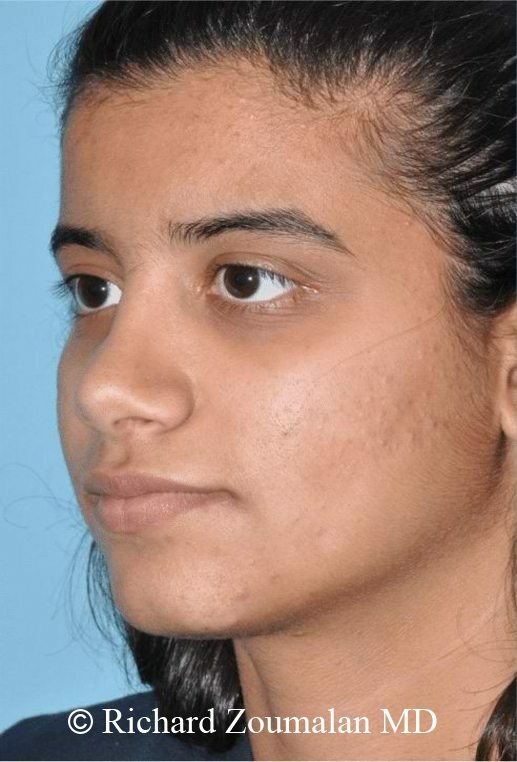 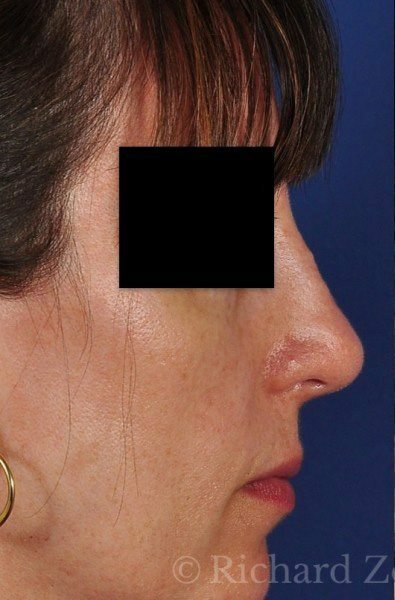 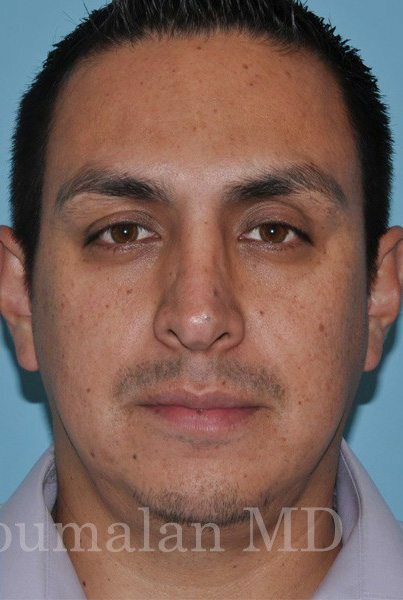 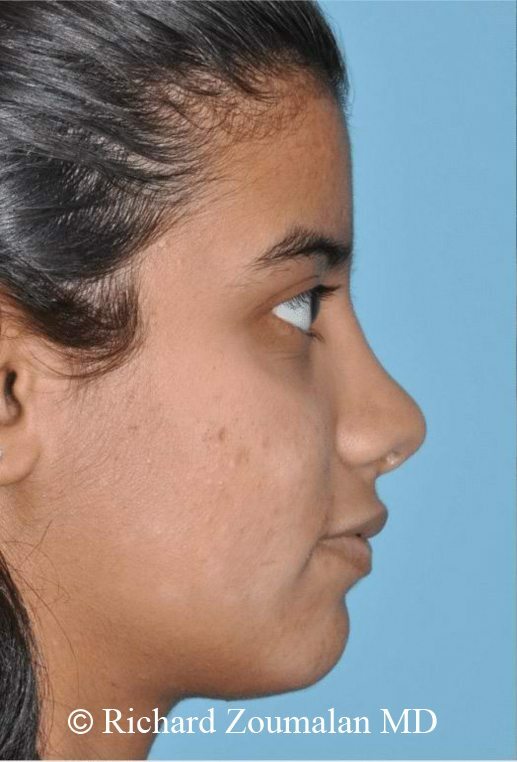 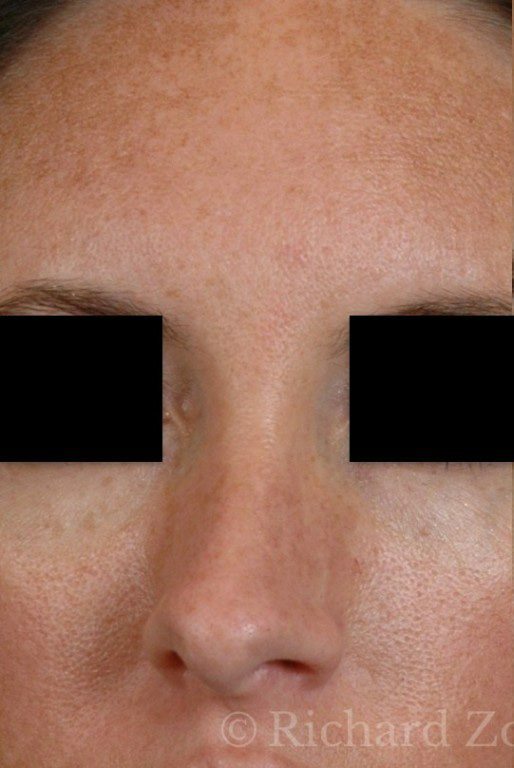 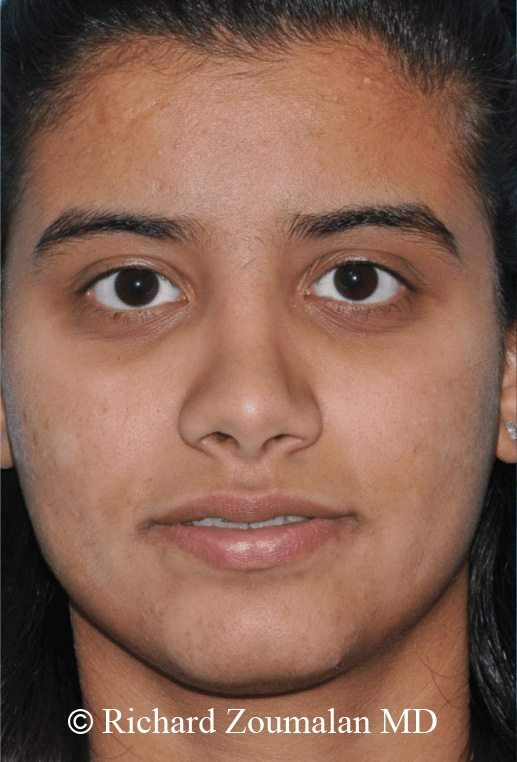 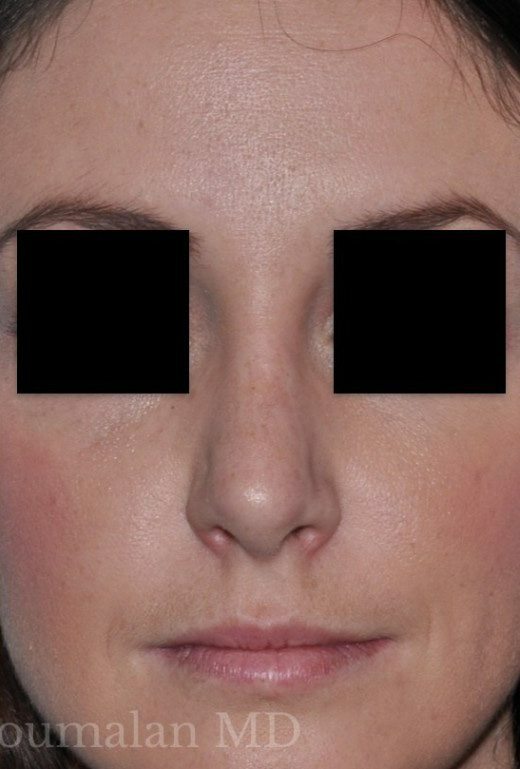 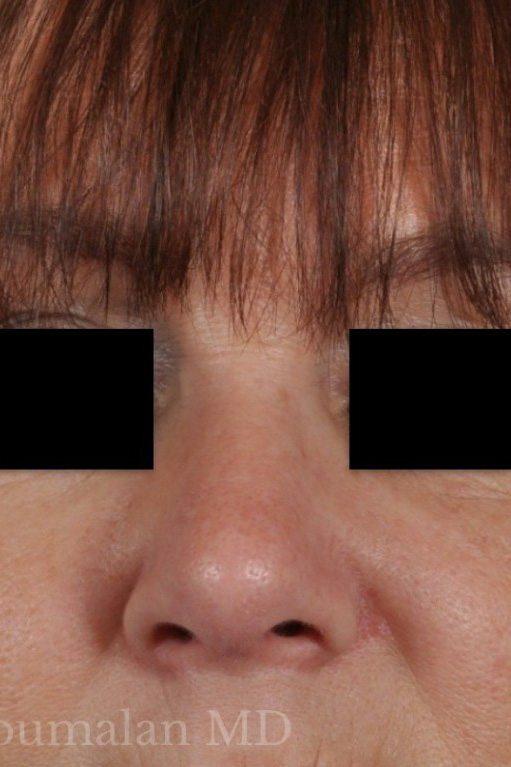 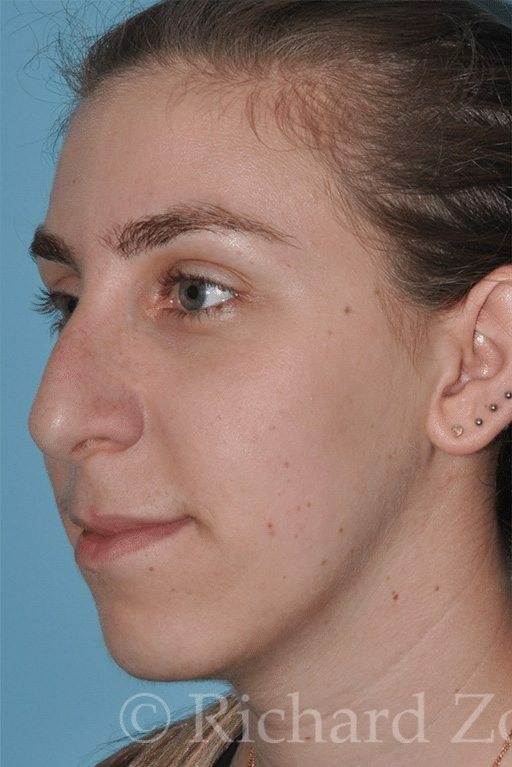 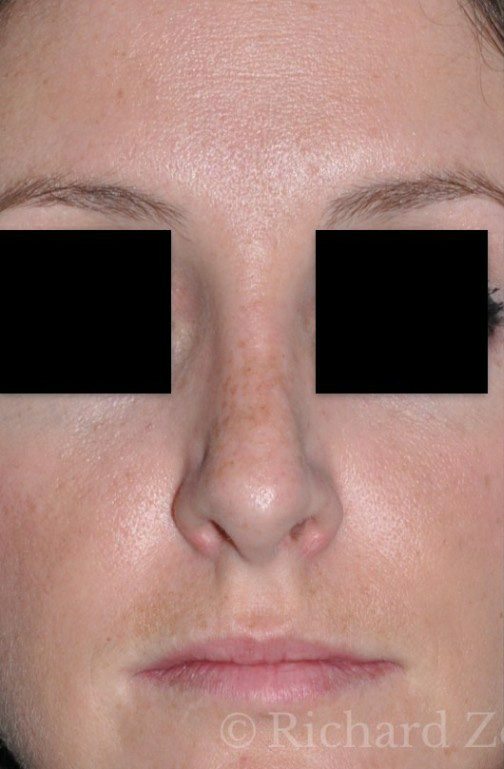 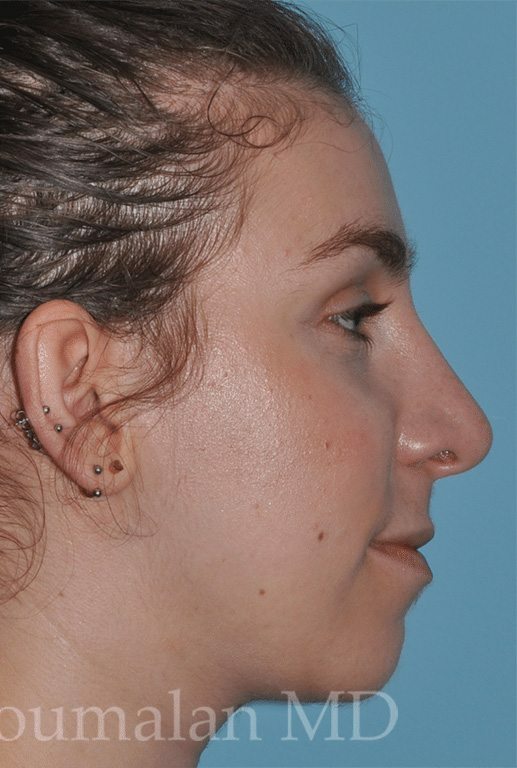 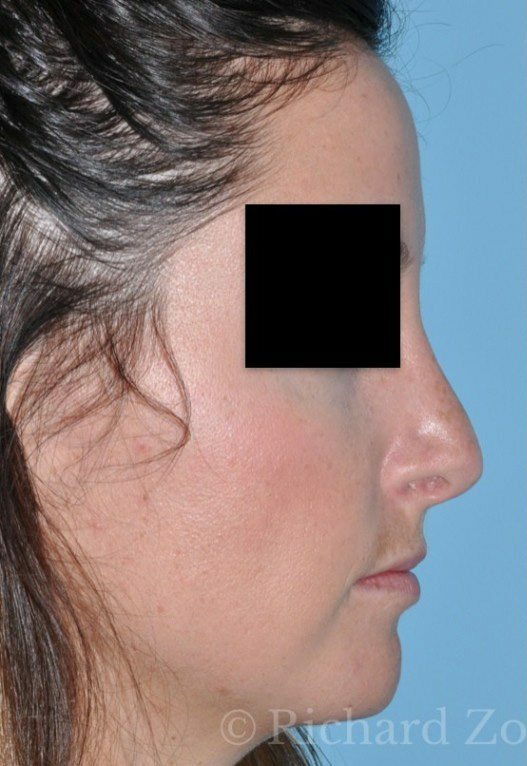 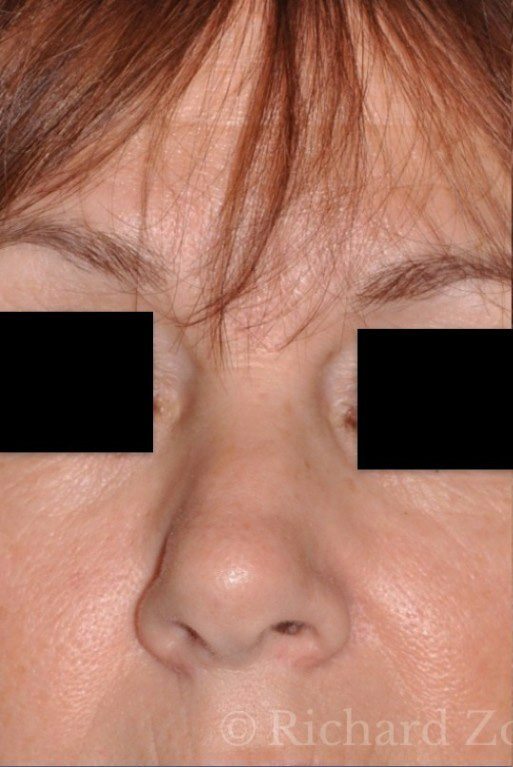 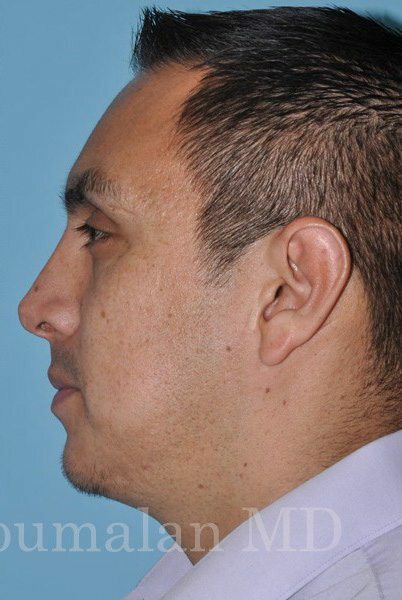 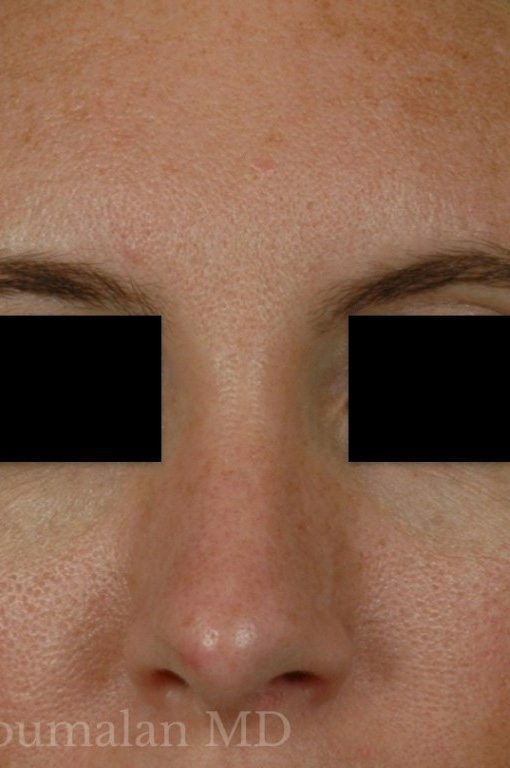 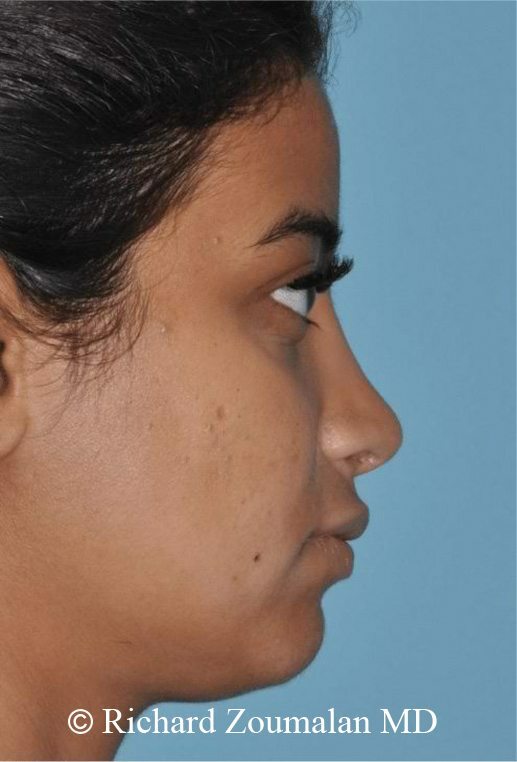 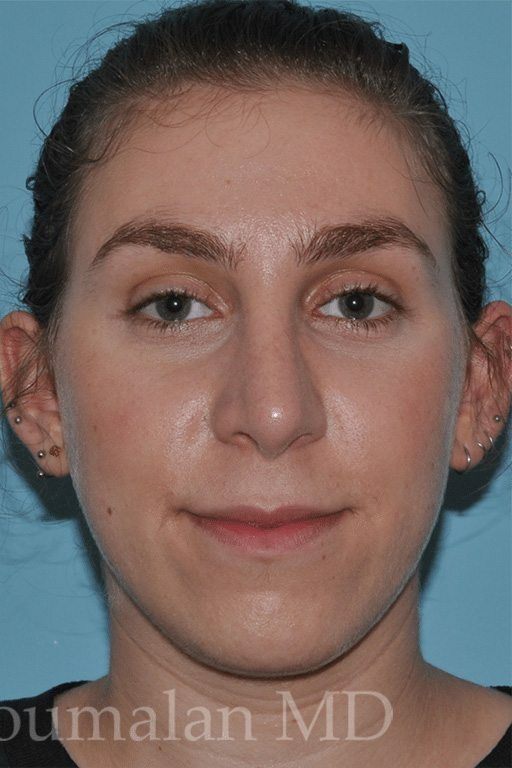 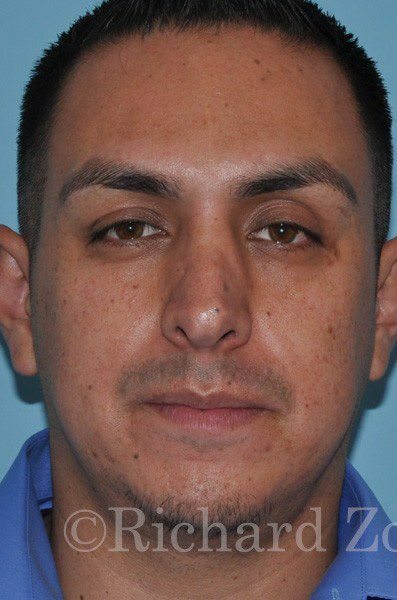 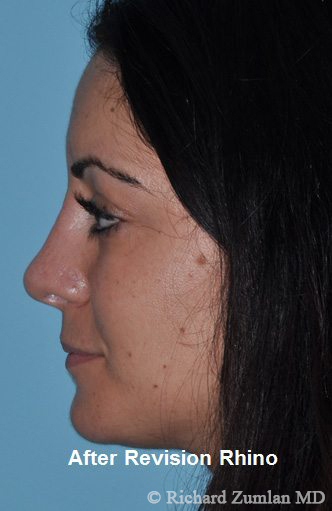 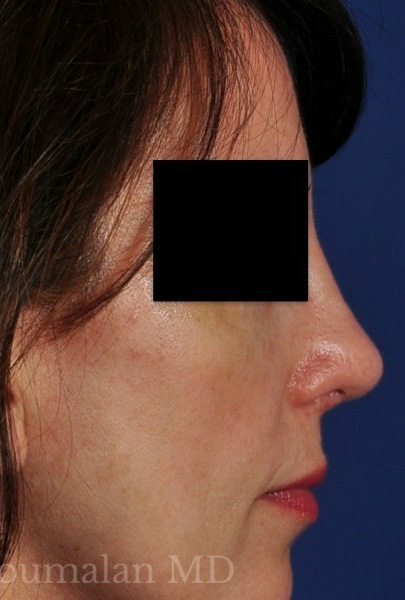 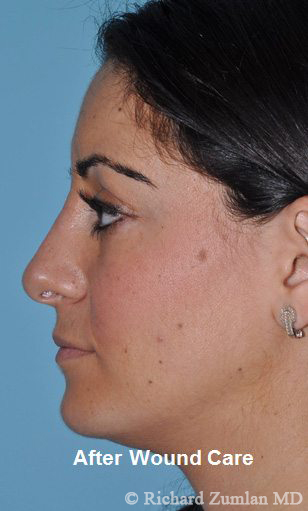 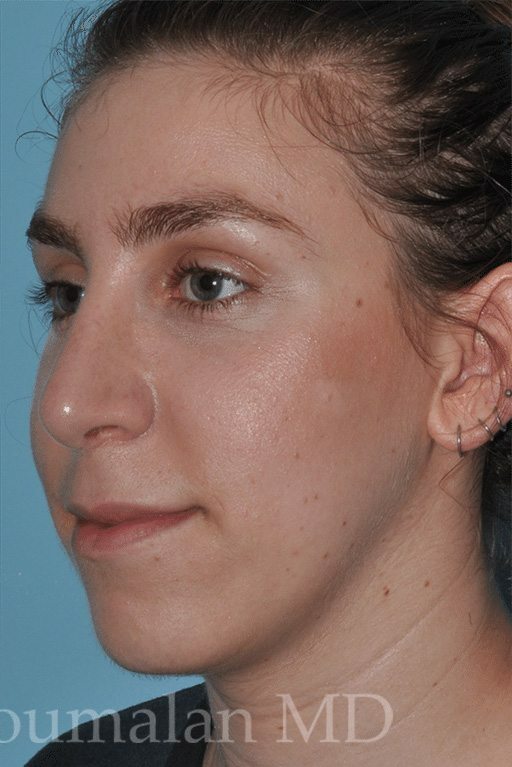 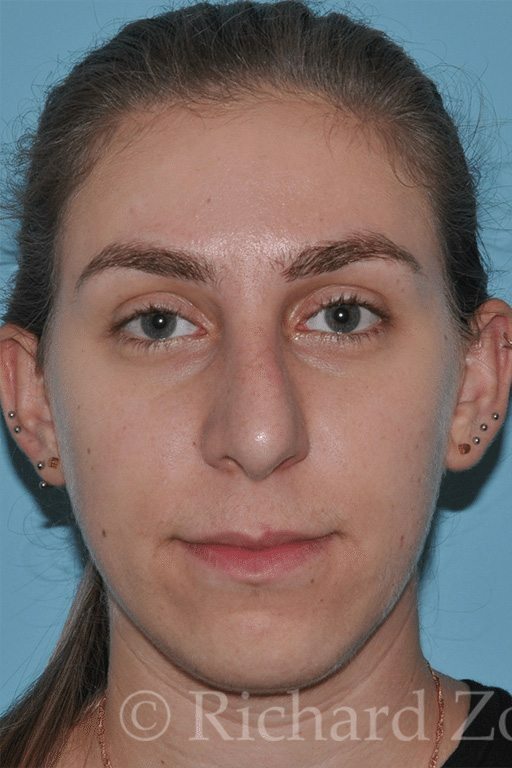 Here are some examples of revision rhinoplasty patients.